Take advantage of a rare opportunity to run the trails of Camp Rudder, home of the US Army’s third and final phase of its prestigious Ranger School. Nestled in the heart of Eglin AFB, runners will traverse a course commonly referred to as “The Rudder Mile,” a grueling test of endurance featuring sandy paths and moderate changes in elevation. This scenic route is just over 4 miles long and loops around Camp taking runners through its protected long leaf pine forests. Finish the race at the Gator where awards (including a special award for those able to beat our RANGER) and afterparty await. 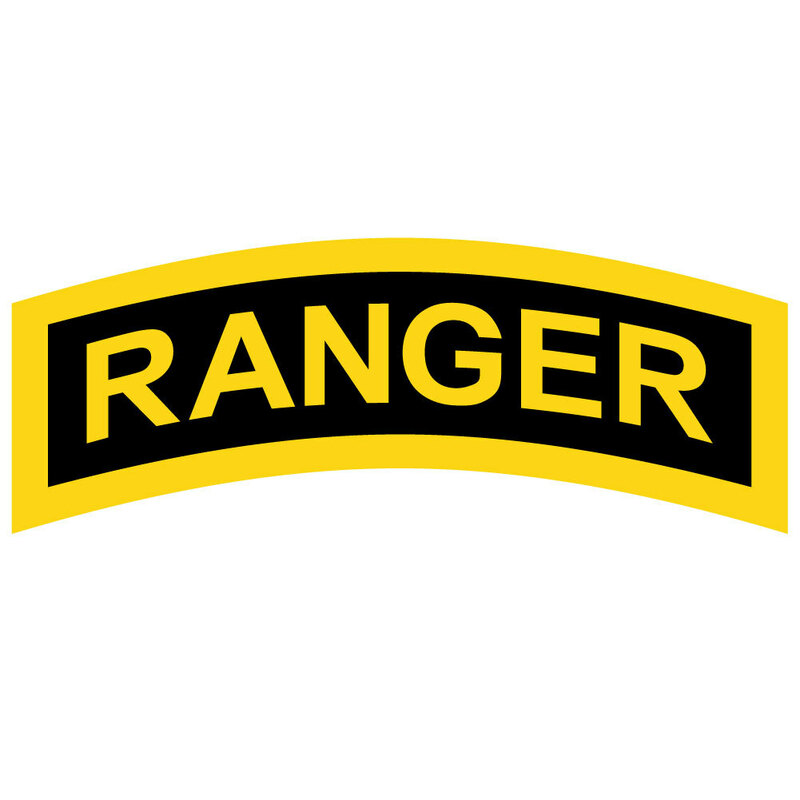 Stay for the day and enjoy the 6th Ranger Training Battalion’s Open House filled with Ranger School demonstrations and Reptile Shows among many other activities. Packet Pick up will be at the Gator on Camp Rudder, Eglin AFB Saturday, May 11, from 0700 to 0800. Participants will be required to sign a waiver for the event at that time. The race begins at 0800 at the entrance to Camp Rudder. Registration is $25 which includes a shirt and afterparty drink ticket. Registration is online at Active.com. To ensure your preferred shirt size, please register by April 28. This is a rain or shine event. Sorry, no refunds for any reason.